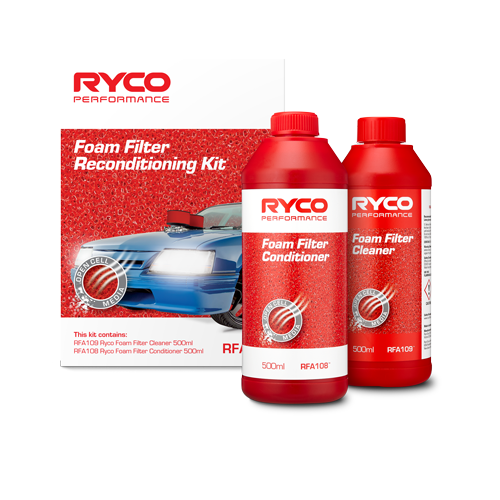 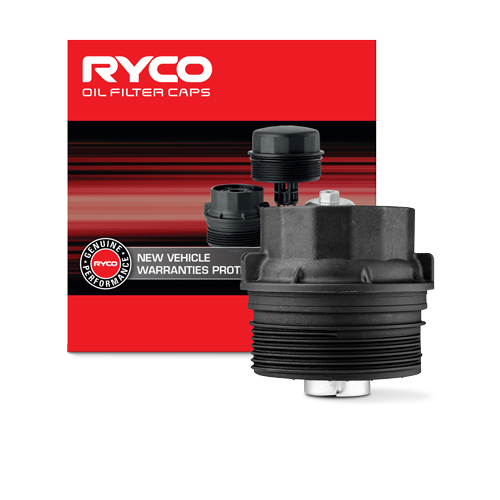 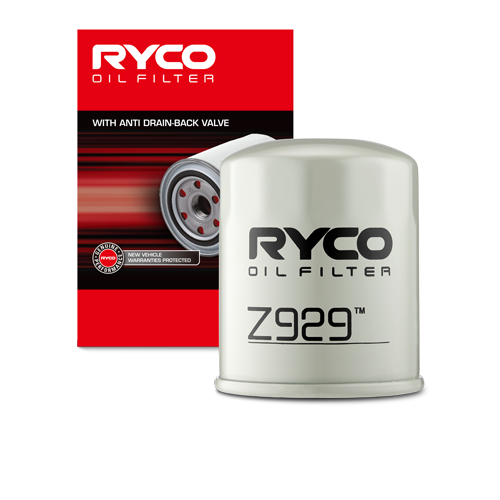 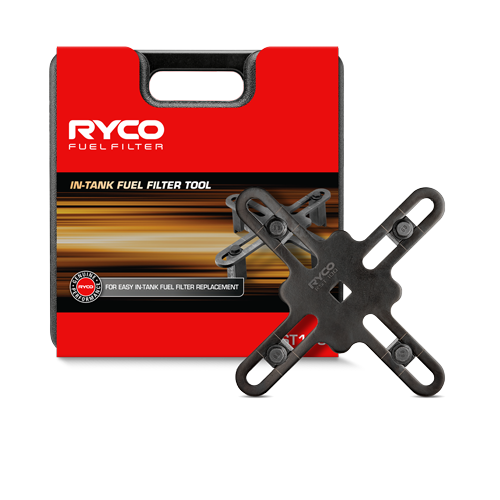 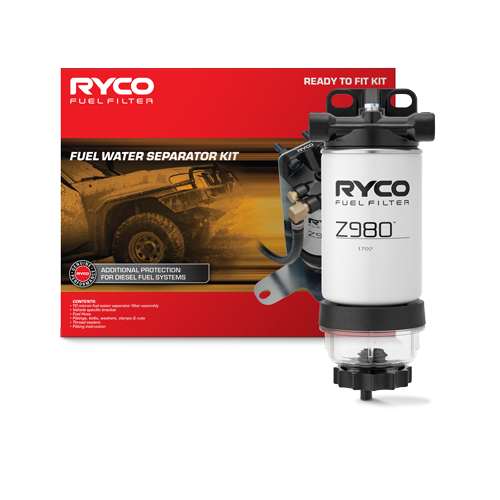 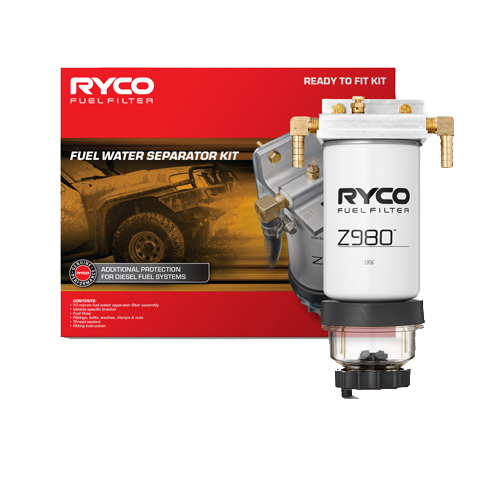 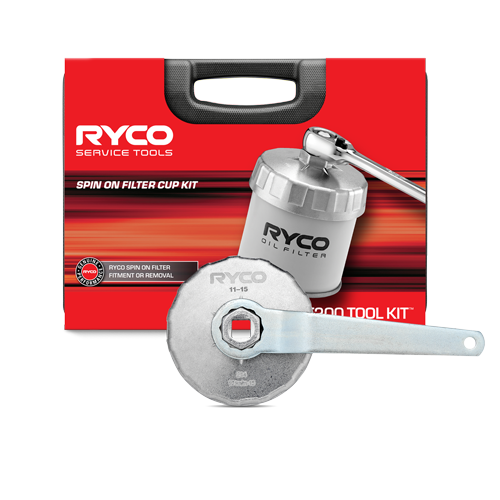 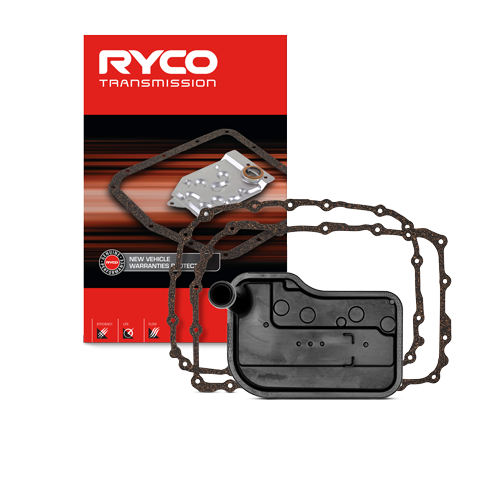 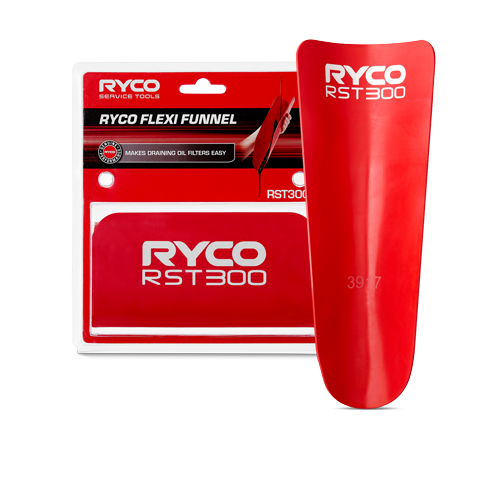 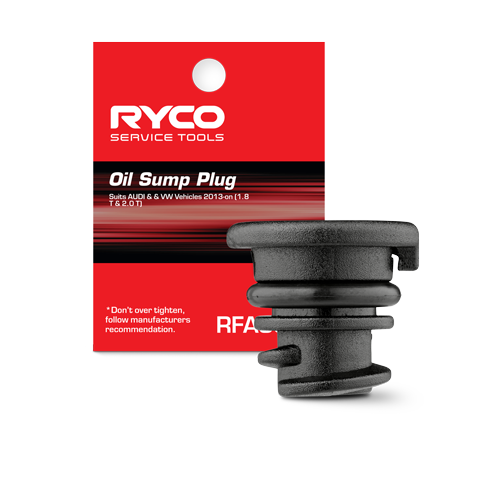 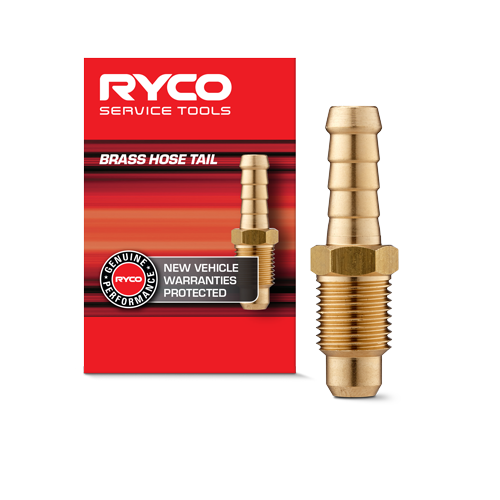 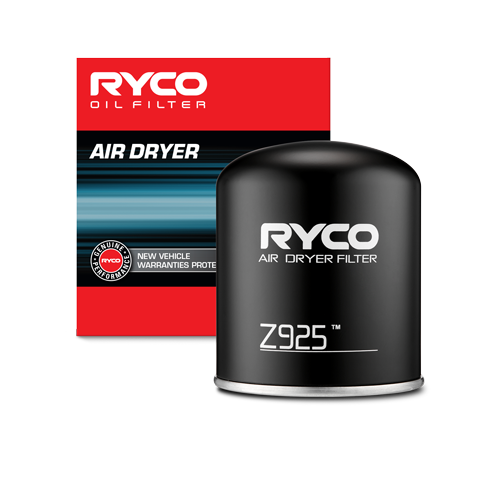 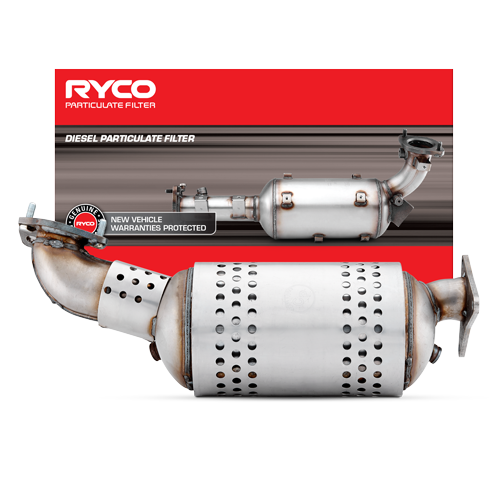 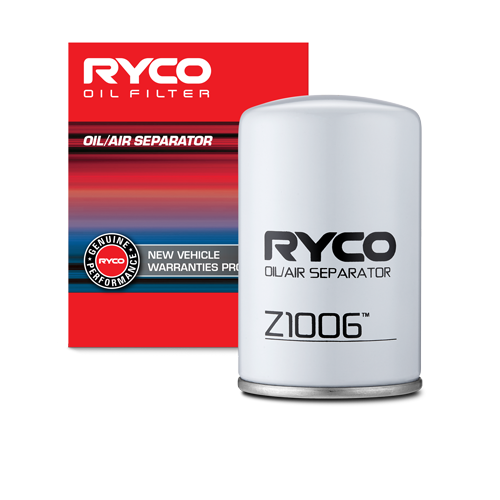 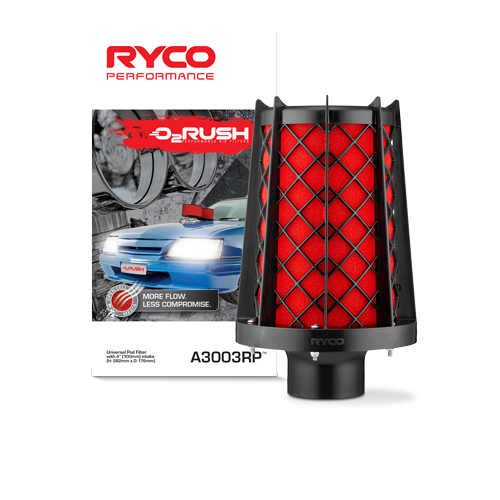 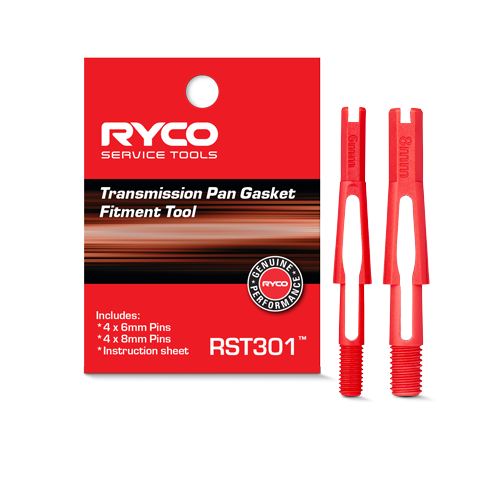 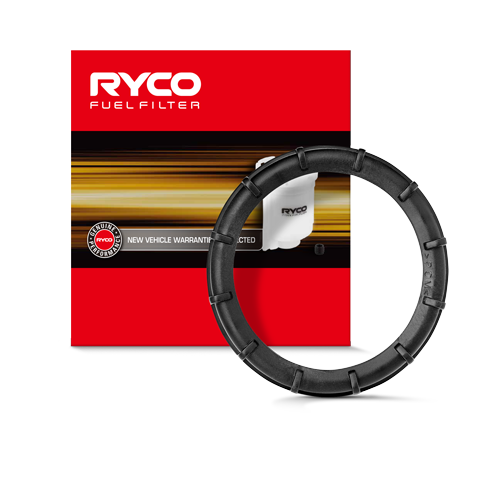 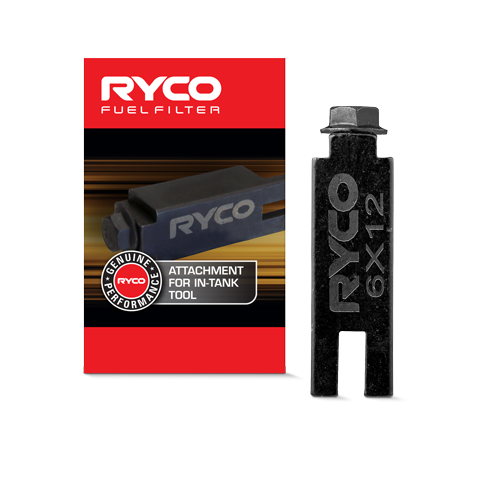 A key focus for Ryco is ensuring we keep accelerating our new product development process to keep pace with our complex carparc. 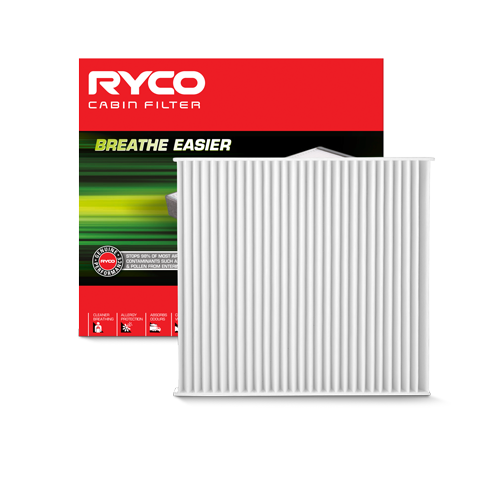 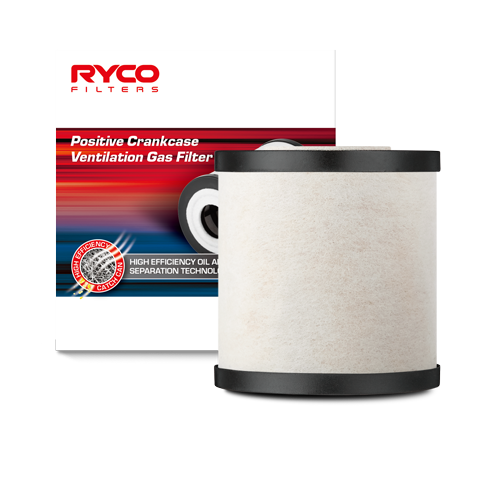 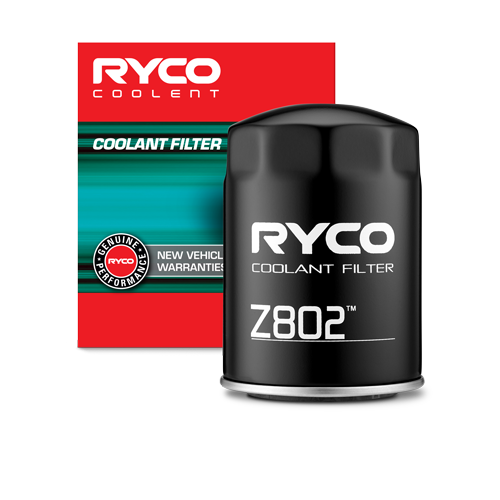 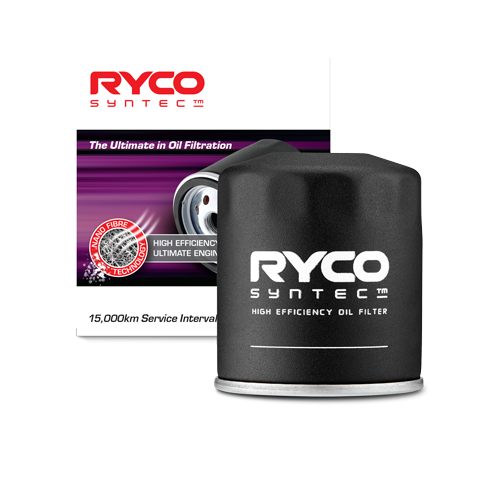 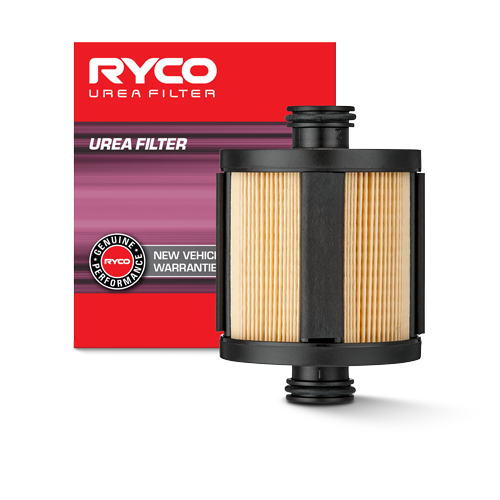 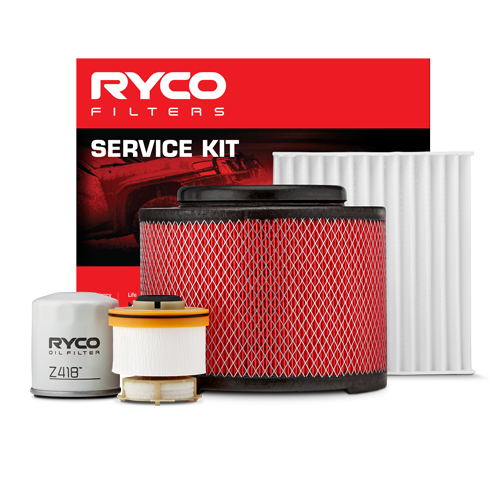 It means getting the right filters to market at the right time while maintaining our design philosophy to meet or exceed genuine performance in the critical areas of efficiency, life and flow. 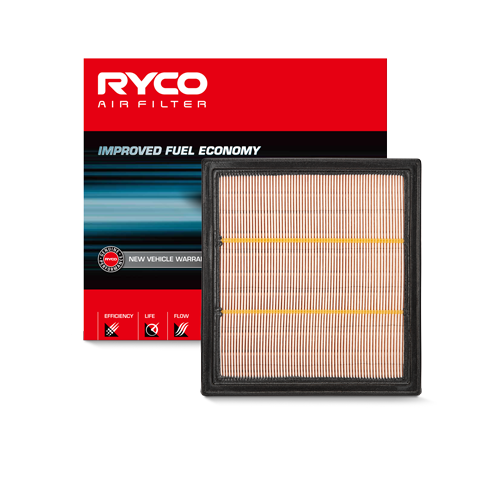 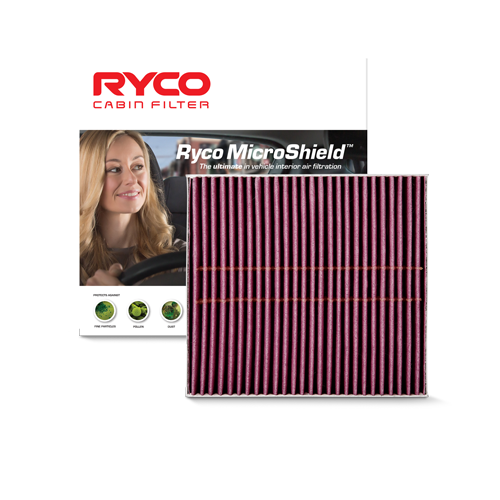 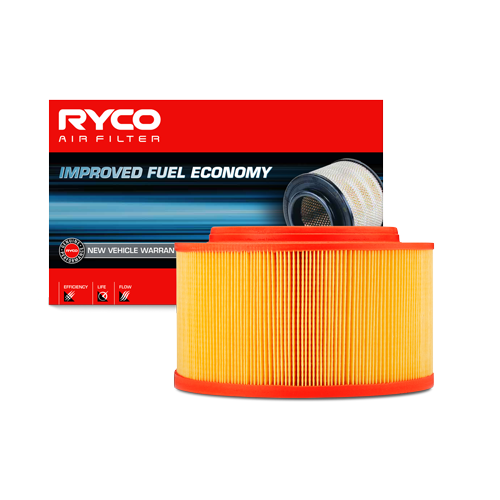 This month’s noteworthy mention is our coverage of the latest Volkswagen Tiguan Filters. 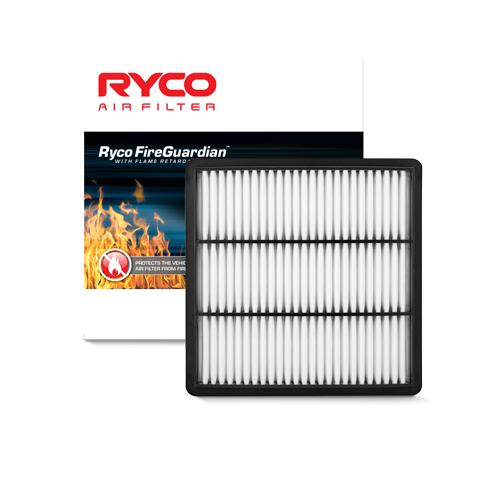 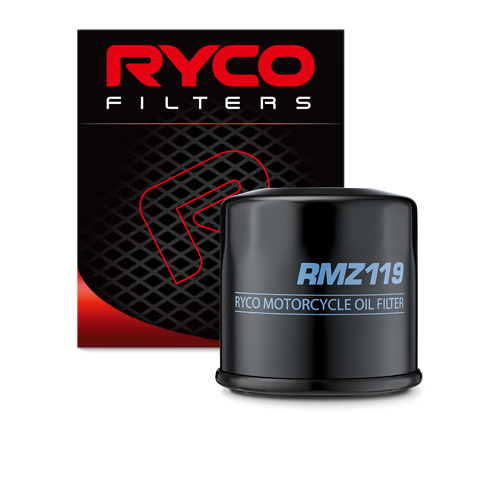 Download the pdf below for filter and application details.